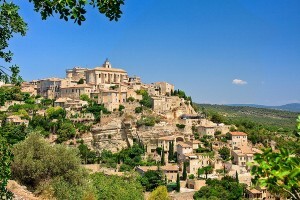 Most beautiful villages of Provence | Elite Club, Ltd. This article was written on 19 Jun 2015. There is a special association in France called “Les Plus Beaux Villages de France” that is translated as “The most beautiful villages of France”. It was created for promotion of tourism in the rural areas of the country. There are many villages in France that are worth visiting. This association uniting all rural areas includes about 156 villages. There are many Provence villages in the list. 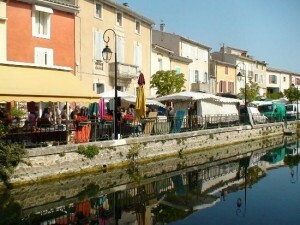 Some Provence villages are located close to each other therefore you can visit the whole bunch within short timeframe. 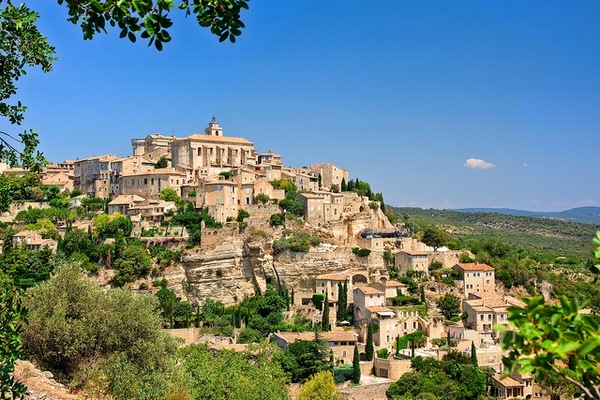 For instance, 6 villages of Provence are located in one area – Vaucluse, and it will take just a couple of hours to go from one village to another. They include such settlements as Ansouis, Gordes, Ménerbes, Lourmarin, Venasque and Roussillon. Roussillon can be called an epitome of Provence. Those who want to get acquainted with provincial life, should go to this village that features dramatic views of the National Park du Liberon. 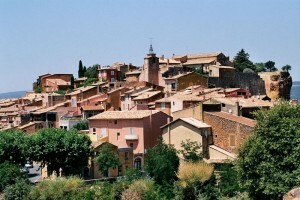 Roussillon, often called “French Colorado”, is located on the hill. There used to be ochre mines, which do not function at present. In the 18th century the ochre was extracted from sand in an industrial scale. Now the mines are popular tourists’ attraction. You will love the landscape of the settlement with explosion of colors! Gordes is located west of Roussillon. This extraordinary settlement was also built on the hill. The amazing panorama opens in front of you there – there are lavender and poppy fields around Gordes. Stone houses with terracotta roofs create an enchanting view of Gordes. There is an old castle in the village and much to see in the countryside, for instance, Village des Bories with its unique dry stone mortarless huts, which are exhibits of open-air museum nowadays. Seillance with its winding narrow streets can also be an excellent destination for you. It is located on spectacular hillside and overlooks the valley. There is medieval vibe about this place. The center of Seillance can be visited on foot only because it is too steep. The architecture of the settlement, which has a castle and a chapel, is great to explore. The village has many olive groves and vineyards that contribute ideally to the image of the place and make your trip even more interesting. Great provincial feel can be found in L’Isle sur la Sorgue that used to be a fishing village before. 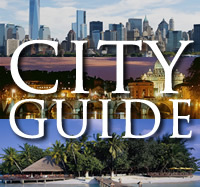 Now it is a town with restaurants, cafes and antique shops that attract many visitors. All venues are located on river and you can rent a nego-chin boat to ride and have a look around the place. 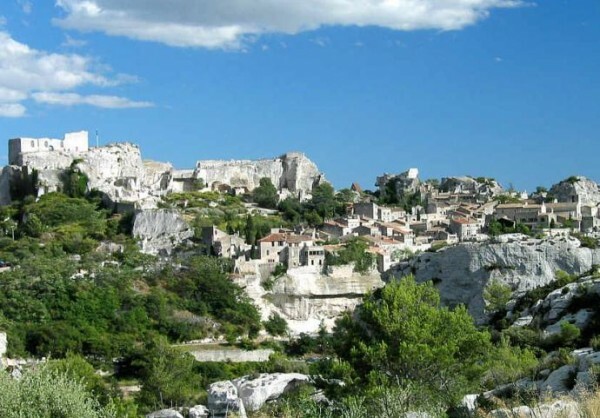 Les Baux-de-Provence is a spectacular commune in Provence with fantastic scenery. It is very popular among the tourists. Many of the buildings of this village are beautiful ruins. The entry to the castle costs € 8-10 depending upon the season. You can see a huge catapult in it and learn interesting history of the place.